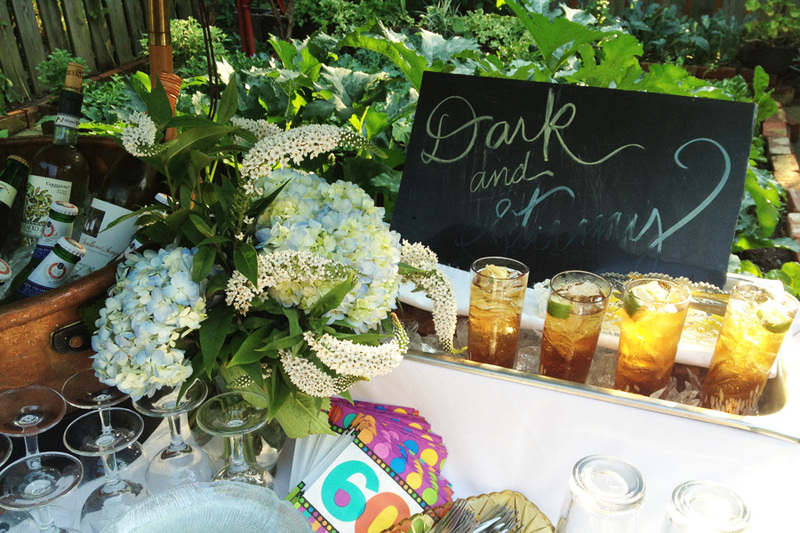 It has been a busy, bountiful summer at Nino’s and The Laurel Garden. 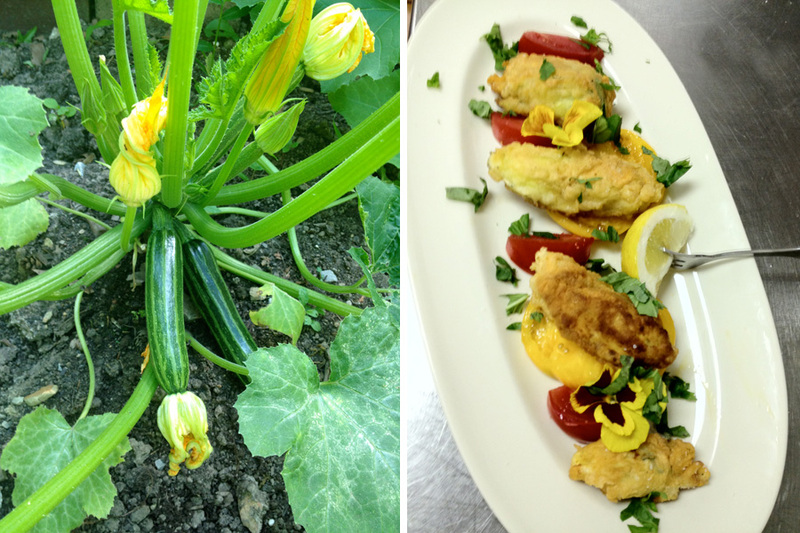 We published our second seasonal bulletin, grew zucchini, fried zucchini blossoms, hosted parties on our garden terrace, and sliced tomatoes (so many tomatoes!) 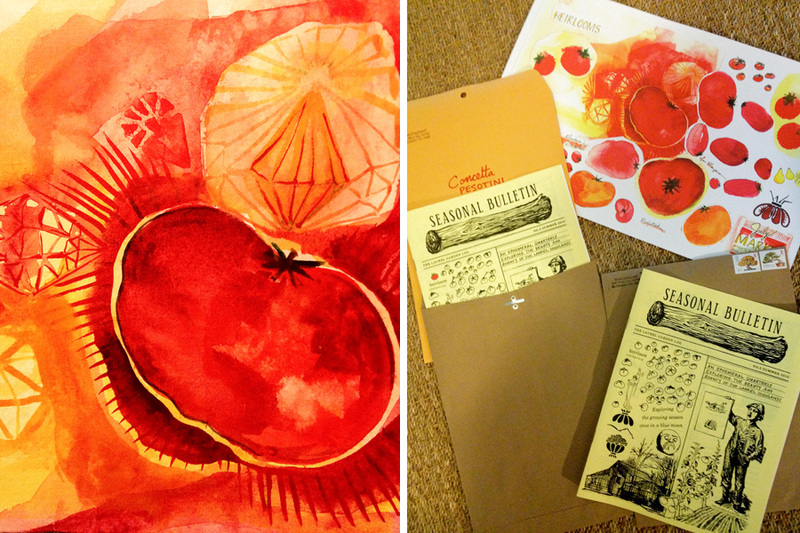 We’re sourcing more local produce than ever before. Corn, melons, and green tomatoes from Leighty’s. Peppers and eggplants from Jim at the Mount Pleasant Farmer’s Market. Cucumbers, green and yellow zucchini, and ripe red tomatoes from Johnny Czerniak. 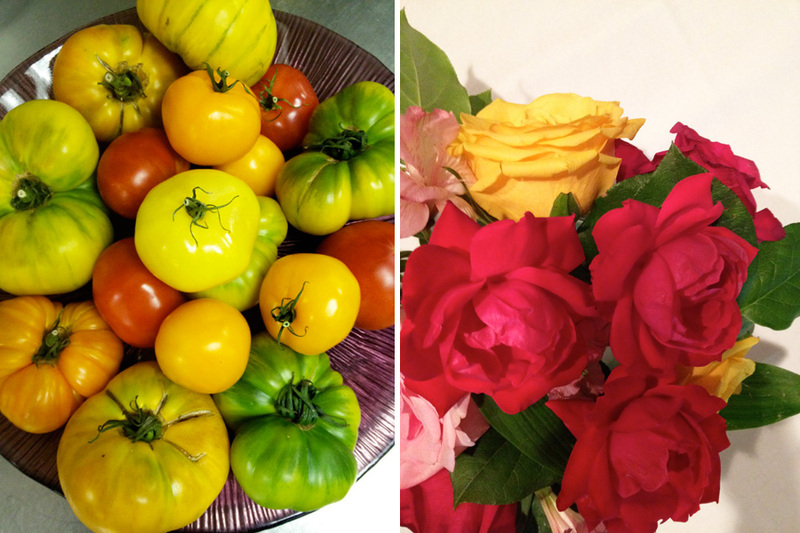 Beautiful heirloom tomatoes, varieties of basil and mint, and edible flowers from Pribanic Farms. Fried green tomatoes, sweet corn, summer panzanella, and our fresh sauces will remain on the menu for a few more weeks as we celebrate Indian Summer!